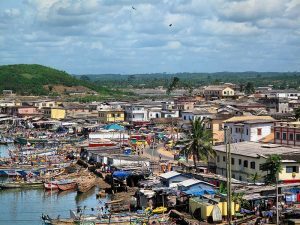 Despite its relatively unknown status as a tourist destination, Ghana is a vibrant place with a surprising amount of hidden gems waiting for you to explore. 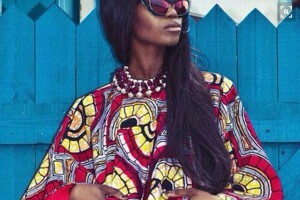 The West African country has a thriving, up-and-coming tourism industry, so now is the perfect time to visit. There are countless worthwhile things to see and do, but there aren’t yet the hoards of tourists to fight through. 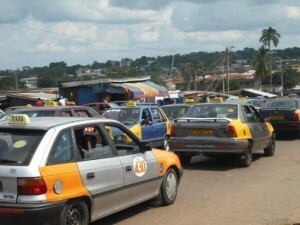 Ghana’s natural beauty makes it one of the most beautiful countries in Africa. 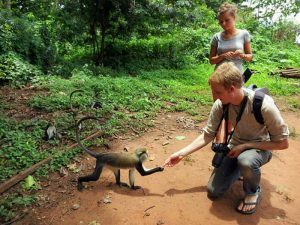 And while it’s not as popular as safari destinations like Kenya, Ghana’s tropical forests, lush waterfalls, stunning beaches and abundant wildlife make it an absolute must-see for nature lovers. Few things tell you more about a culture than the food. 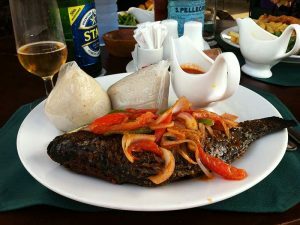 That’s why we always recommend sampling as many local dishes as you can when you volunteer in Ghana. 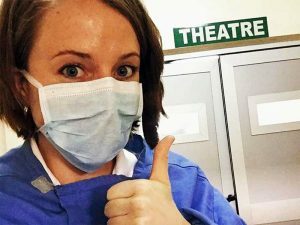 Whether you are a pre-med student starting a career in medicine or a healthcare professional looking for insight into medical care in a developing country, volunteering abroad in a healthcare project may be a great opportunity for you. 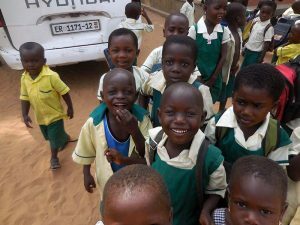 When you volunteer in Ghana, you’ll not only have a variety of meaningful projects to choose from, but plenty to do and see in this beautiful country. 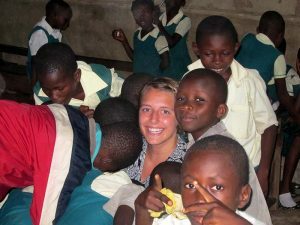 Ghana is a popular destination for volunteers interesting in making a difference internationally, and anyone who has visited the country is familiar with the rich culture, friendly people, and immense diversity. 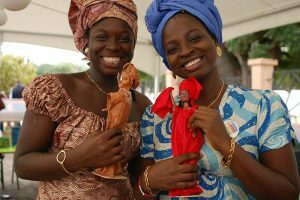 If you’re keen to experience authentic culture and heritage on a volunteer vacation to Ghana, visit during the first week of July to experience all that the Bakatue Festival has to offer. 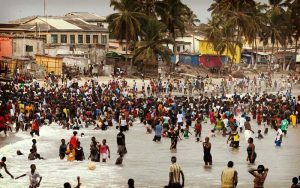 This historical event, with origins dating back centuries, is held on the first Tuesday of the month in Elmina to mark the start of the local fishing season and attracts thousands of locals and visitors all keen to celebrate. 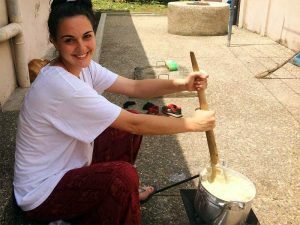 Renowned as a cultural melting pot, home to more than 100 tribes and ethnic groups, Ghana attracts thousands of international volunteers every year, all keen to experience this unrivaled culture. 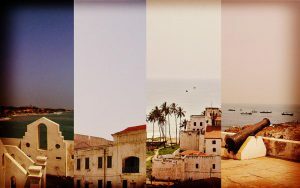 If you want to step into the past on a volunteer vacation to Ghana, don’t miss a visit to some of the country’s most renowned historical landmarks. 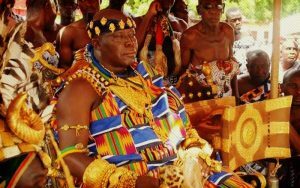 With more individual heritage sites than any other nation in Africa, Ghana is a treasure trove of fascinating relics from the past. 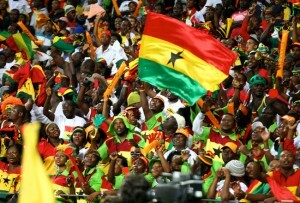 March 6th is a very special day in Ghana, marking the country’s historic separation from Great Britain in 1957. 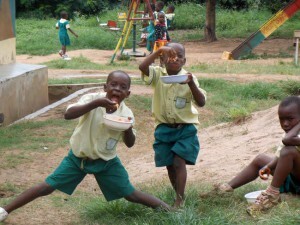 Ghana Independence Day is celebrated across the nation with colorful festivities, and international volunteers are warmly welcomed to join in the celebrations. 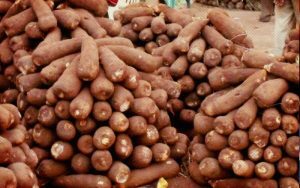 Standards of beauty are different all around the world and much like anywhere else, Ghana has its own secrets to a clear complexion, soft skin and healthy-looking hair. 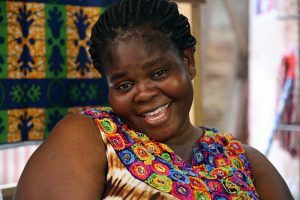 When you volunteer in Ghana, you’ll come across all sorts of beauty rituals, some crazier than others. 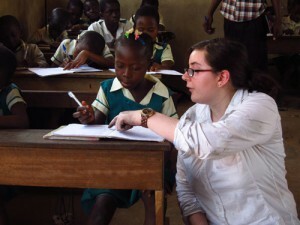 Teaching is a popular project for volunteers traveling to Ghana; if you’re considering making a positive impact in the developing world, passing on your skills and knowledge through teaching is a sustainable way to change the lives of disadvantaged children and adults. When you’re living abroad, odds are that you won’t have a car, a comprehensive metro system, or even a bike. At first, all you have are your own two feet to take you where you need to go! But when you’re on a crunch for time or you have 30 kilos of luggage trudging you down, walking might not be the most ideal. 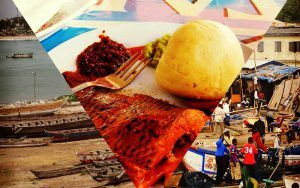 Every country in the world has its own culture and traditions that reflect the uniqueness of its people, and Ghana is no exception. 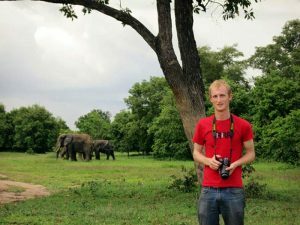 The West African nation is a prime target for international volunteers looking to make a difference on the continent while experiencing the best Africa has to offer.